Twenty-two years on from the human tragedy that has defined it since, Rwanda is still hunting down genocide suspects. The landlocked East African country was the site of one of the biggests losses of life in the 20th century, when extremists from the Hutu ethnic group killed 800,000 ethnic Tutsis and moderate Hutus over 100 days in a systematic and brutal genocide. 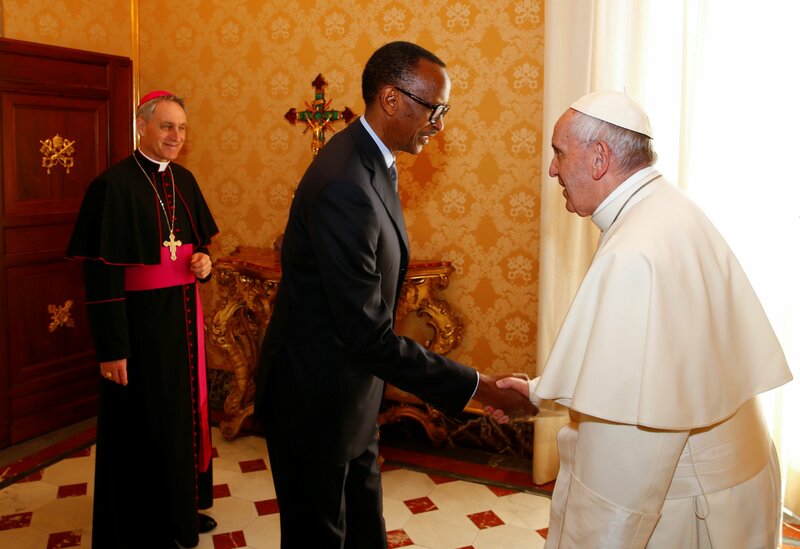 Since the devastating human tragedy, Rwanda, in cooperation with the international community, has made prosecuting genocide suspects a high priority—wherever they may be. That determination was evident in a Paris court last Wednesday, when two former Rwandan mayors were sentenced to life imprisonment for their role in a massacre of 2,000 Tutsis killed in the eastern town of Kabarondo. 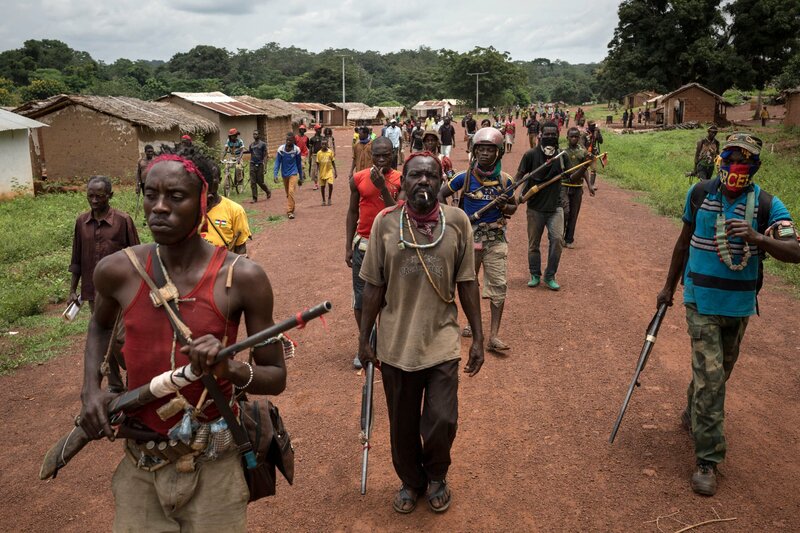 Octavien Ngenzi, 58, and his predecessor as the town’s mayor, Tito Barahira, 64, were convicted of crimes against humanity, genocide and “massive and systematic summary executions,” AFP reported. 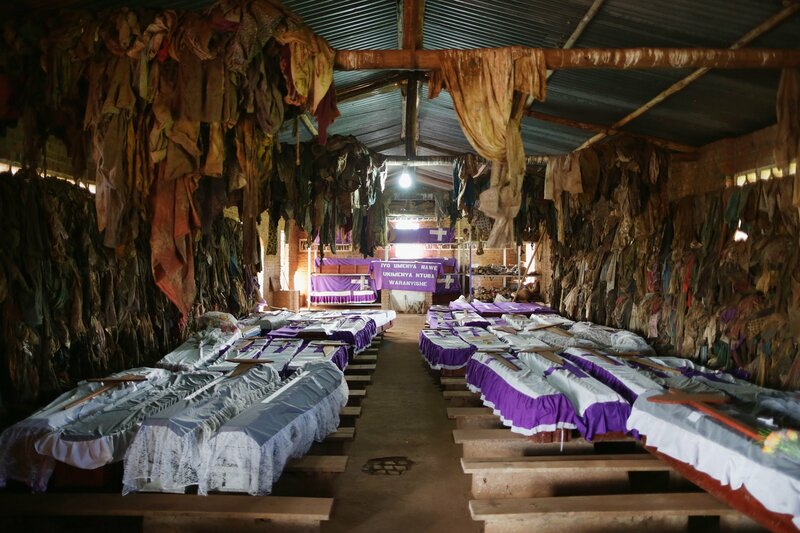 The trial was marked by harrowing testimony from victims of the Kabarondo church massacre, including Marie Mukamunana, who said she lost seven children and her husband in the killings. “Someone said, ‘Don’t waste the bullets,’ and they continued with machetes,” Mukamunana told the court. The use of Rwandan witnesses in such trials is coordinated by a government-funded body—the Genocide Fugitive Tracking Unit (GFTU)—which focuses on bringing alleged genocide perpetrators to justice. The GFTU, which was established in 2007 as part of the National Public Prosecution Authority, has so far indicted 605 suspected genocide criminals, according to the unit’s head, John Bosco Siboyintore. Suspects have been apprehended in 32 countries across Europe, North America, Africa and even as far as New Zealand, he says. Challenges include keeping tabs of fugitives, who constantly change their names and addresses, and following them across borders, particularly in Europe. Siboyintore says that the Schengen zone of free movement—which allows citizens of member states to move freely across the 26 Schengen countries—makes tracking alleged perpetrators down particularly difficult. “We’ve been confronting [these challenges]. Fugitives can run but they’re not going to hide forever, they’ll definitely be brought before justice,” says Siboyintore. 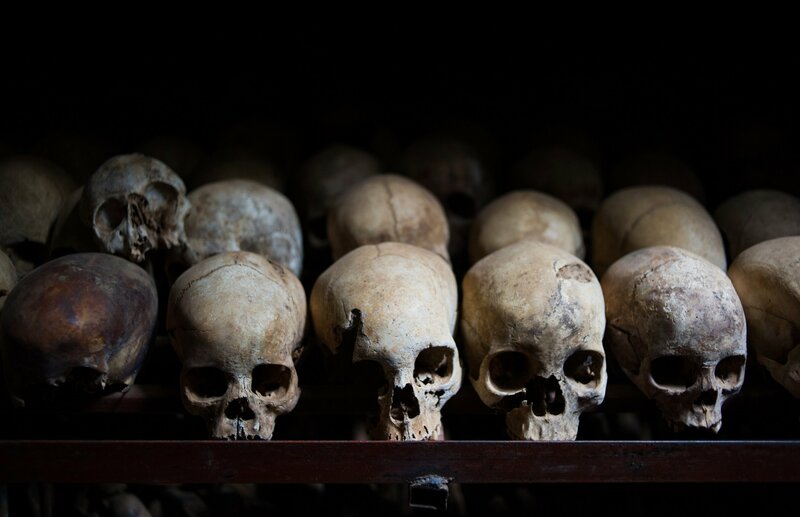 The long process of healing from the genocide seems paradoxical when placed next to the brutal brevity of the events themselves, which lasted just over three months but permanently transformed the country’s history and future. The killings were sparked by the death of then-President Juvénal Habyarimana—an ethnic Hutu—who died along with Burundian President Cyprien Ntaryamira when their plane was shot down over Kigali on April 6, 1994. The incident lit a touchpaper for Hutu extremists, who blamed the president’s death on their Tutsi brethren and began the systematic murder of Tutsis and moderate Hutus the very next day. The final death toll of the genocide is debated, since the killers kept no record of their victims, but estimates range from around 800,000 by the United Nations to more than 1 million by the Rwandan Patriotic Front, which ousted the Hutu killers in July 1994, led by current President Paul Kagame. The country has used various means for recovering and nation-building in the wake of the genocide. One of the most controversial was community courts—known as gacaca courts, which roughly translates to “justice among the grass”. These were set up in 2002 to try low-level suspects believed to have been involved in the genocide. 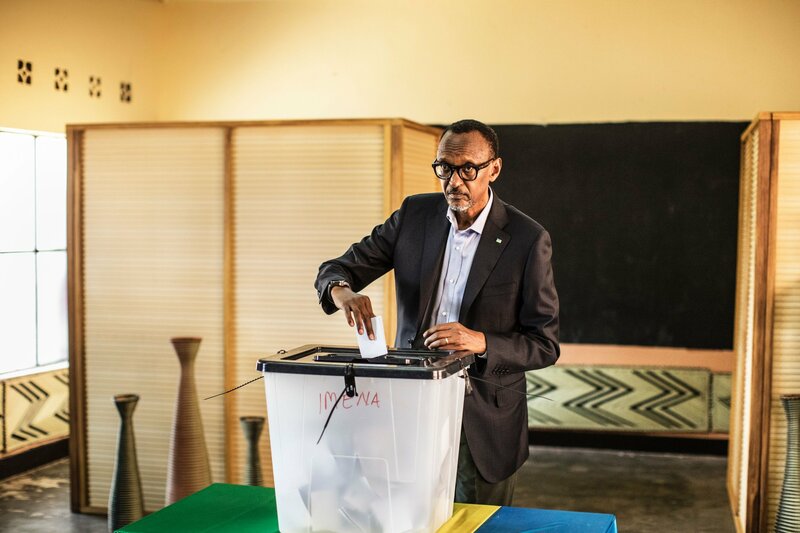 When the courts closed in 2012, the Rwandan government estimated that 2 million people went through the gacaca system—which consisted of weekly community gatherings under a tree, with community-elected judges deciding their fate—and the conviction rate stood at around 65 percent. But human rights groups criticized the courts as using unqualified judges and violating the right to a fair trial, as many suspects were left to defend themselves and had no professional representation. Despite their flaws, the use of the gacaca courts was a unique legal experiment in its attempt to exhaustively prosecute all genocide suspects, says Phil Clark, a Rwanda expert at SOAS University of London. “No other country in the world had tried to prosecute every single genocide suspect at every level of society,” says Clark. Alongside its domestic efforts, the international community has also assisted in the process of locating and prosecuting fugitives. The United Nations established the Mechanism for International Criminal Tribunals (MICT), which took over the work of the International Criminal Tribunal for Rwanda (ICTR). The ICTR targeted 90 high-level suspects, believed to be the leading figures in carrying out the genocide. Just eight of the suspects remain at large—one of the figures, Ladislas Ntaganzwa, was arrested in Democratic Republic of Congo in December 2015. The MICT is offering rewards of up to $5 million for information leading to the location of the remaining suspects. For Clark, a factor that has been as important in Rwanda’s recovery as the prosecution of suspects has been its remarkable economic recovery. The landlocked country recorded GDP growth at an average of 8 percent per annum between 2001 and 2015 and has cut rates of poverty and inequality. 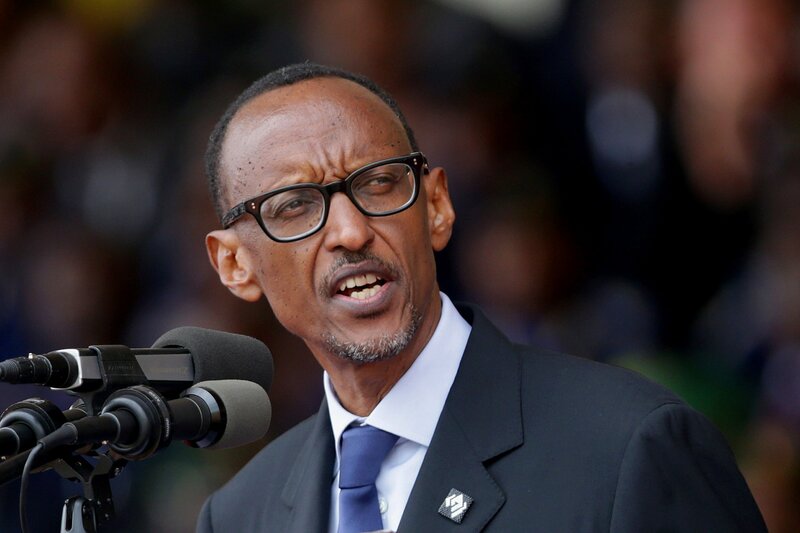 Rwanda is one of the few sub-Saharan African countries whose growth rates are predicted to exceed global rates and is projected to record 6.8 percent growth in 2016. It is also ranked as the second-easiest country in which to do business in Africa, a remarkable feat considering that most of the country’s infrastructure was decimated by the all-consuming genocide. Despite the latest convictions, for Siboyintore, much work remains to be done. The GFTU has a list of around 400 more suspects it is trying to track down, and he says the unit will not stop until its work is completed. “When you prosecute a genocide perpetrator, you’re making a [statement] that nobody can live with impunity,” says Siboyintore. 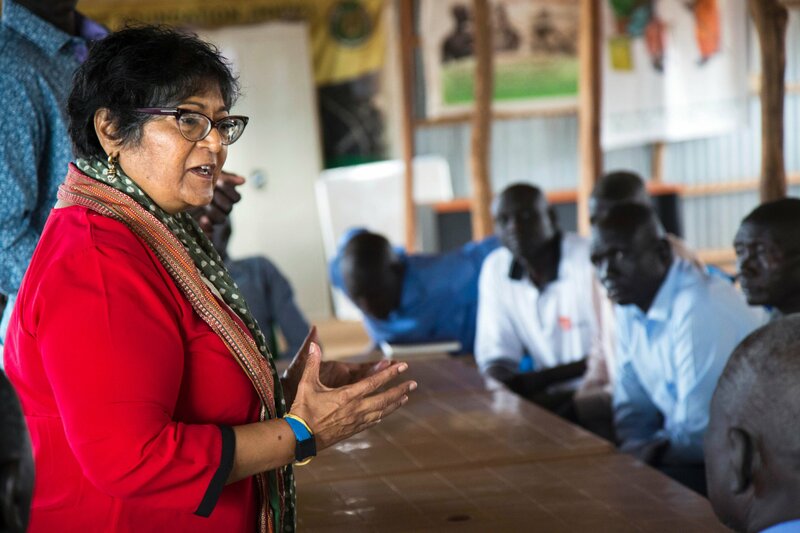 South Sudan Could Follow Rwanda into Genocide: U.N.